This is an imaginary branch line between Great Witley and Stoke Prior in the Midlands, jointly operated by GWR and LMS in the pre-war years. 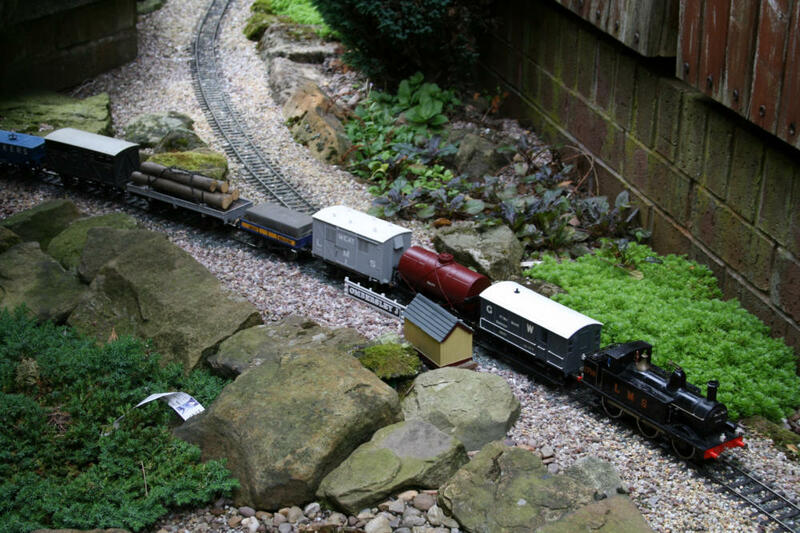 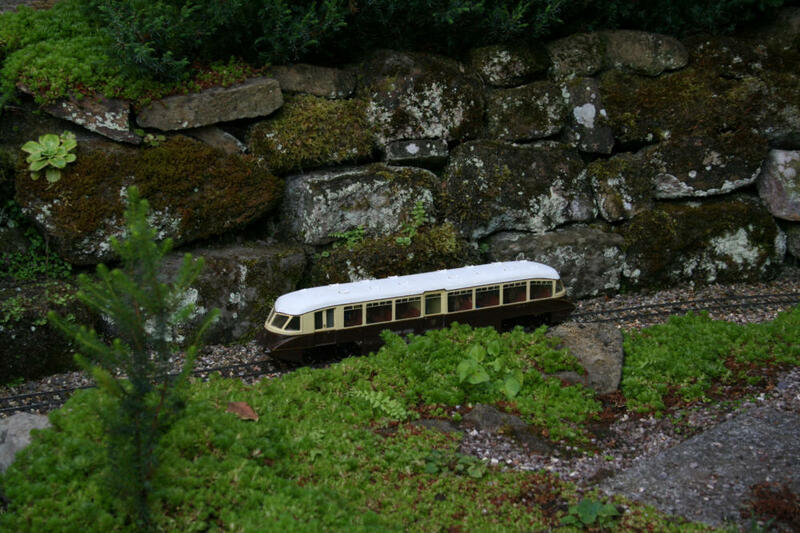 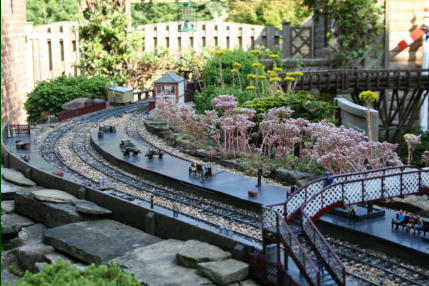 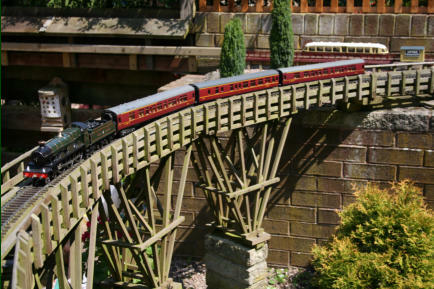 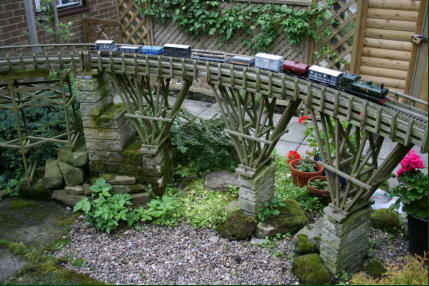 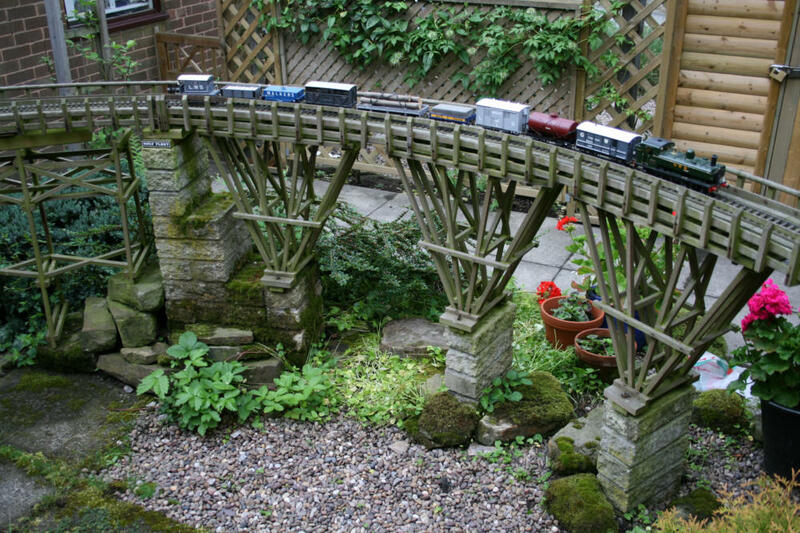 It runs between house and shed with two further stations in the garden and gives opportunities for up to four operators using signals and bells to marshal, send and receive trains following a running schedule. 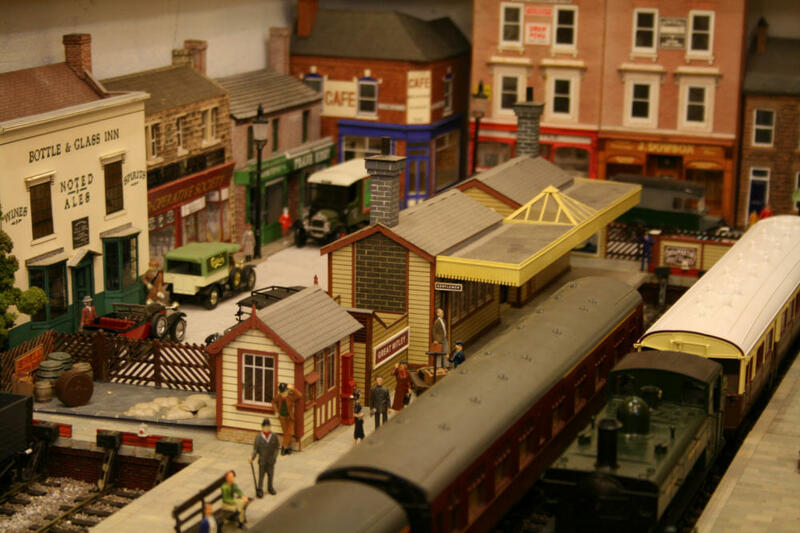 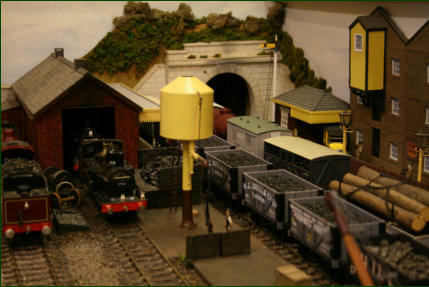 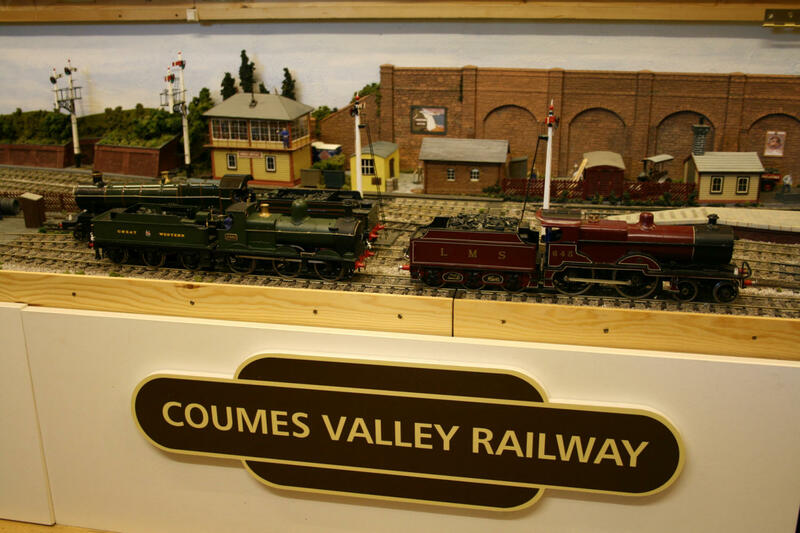 Visitors are always welcome to come and help operate the railway or just to view. Please contact through B.Lawson@sheffield.ac.uk.